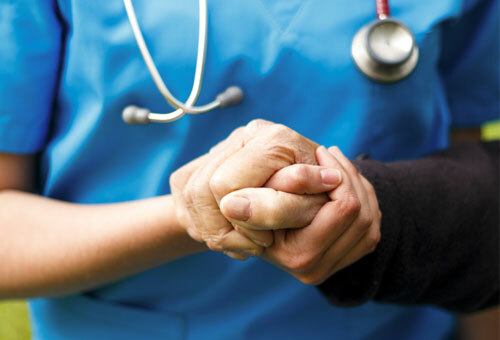 Up-to-date health care training covers wellness, CPR, first aid and nursing. Teaches and evaluates the licensed EMT's knowledge and advanced skills including IV therapy, subq. injections and pharmacology. This course meets Advanced EMT licensure requirements. Students must have current Wisconsin EMT-Basic License, updated immunizations, current AHA BLS CPR and criminal background checks. Department consent is required. Testing with an AHA Instructor (ACLS or PALS, based on the course). The cognitive portion of American Heart Association eLearning courses can be completed online or through another computer-based or electronic medium. After successful completion of the cognitive portion of the program, students will receive a Part 1 completion certificate to be presented to the instructor before proceeding with Parts 2 (practice) and 3 (testing). Students should come into their skills testing session prepared to perform skills. Testing with an AHA Instructor (Heartsaver or BLS, based on the course). The cognitive portion of eLearning courses can be completed online or through another computer-based or electronic medium. After successful completion of the cognitive portion of the program, students will receive a Part 1 completion certificate to be presented to the instructor before proceeding with Parts 2 (practice) and 3 (testing). Students should come into their skills testing session prepared to perform skills. Introduces the basic normal anatomy and physiology of the human body essential for nursing practice. Medical terminology is introduced and plays a significant role in the course. Medical Terminology (10-501-101) is recommended but not required. Teaches and evaluates CPR/AED for adult, rescue breathing for adult, and relief of choking for adult and basic first aid until an ambulance arrives. Students are emailed an American Heart Association Heartsaver CPR/First Aid e-Card with two-year certification. 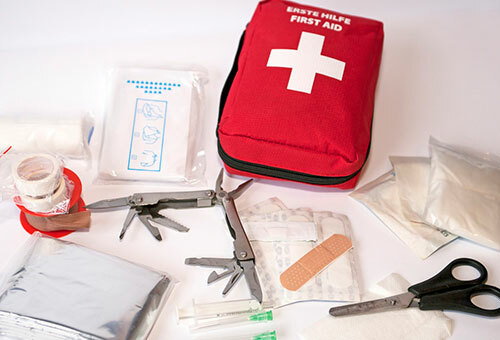 This course refreshes knowledge of the Emergency Medical Responder. It fulfills the Emergency Medical Responder refresher requirements for the State of Wisconsin and the National Registry of EMT's. A certificate of completion will be issued and verification of completion will be entered into the WI EMS e-licensing system. This course provides AHA BLS Provider CPR renewal in which the student will be emailed an e-card with a two year certification. 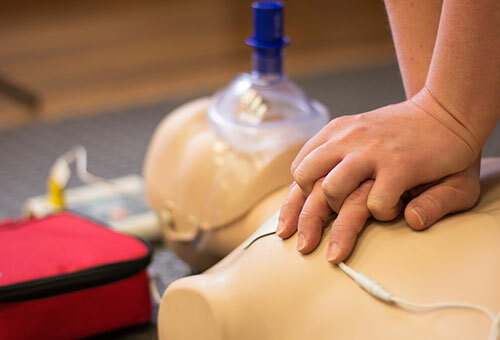 It is recommended that students have the following qualifications: Current AHA CPR Healthcare BLS or American Red Cross Professional CPR recognition and current Wisconsin/National Registry first responder licensure. Teaches and evaluates the knowledge/skills needed to respond to medical or trauma situations. It includes AED, Combitube, EpiPen, Spinal Immobilization, CPR and skills needed to assist the ambulance crew. This course meets Wisconsin and National licensure guidelines. Students receive an AHA Healthcare CPR card and FVTC Emergency Medical Responder certificate.